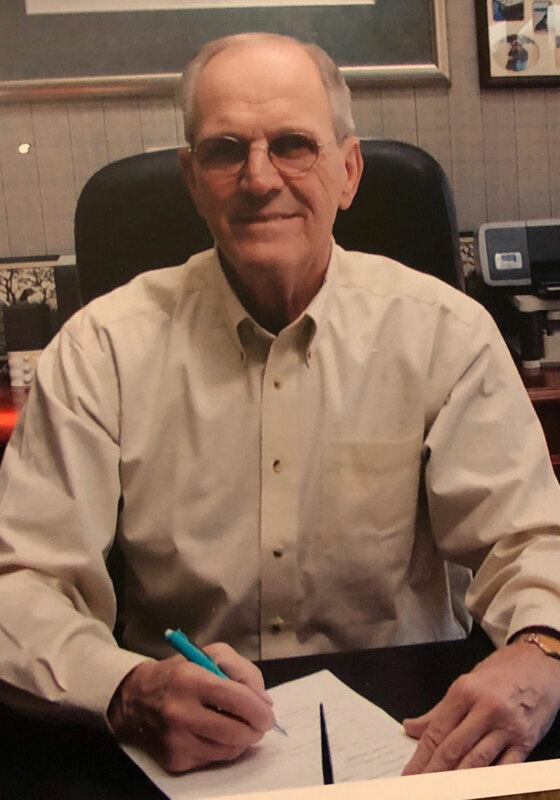 John Earl “Smick” Smicklas of Norman, Oklahoma, peacefully passed away at his home on September 23 at the age of 81. John was born July 4, 1937 in Chicago, IL to John and Frances Smicklas. John was survived by his wife of 40 years, Barbara; 3 sons: Dale and his wife Joanne, Brad and his wife Marti, and Danny Morgan and his wife Robin; Daughter, Storme Alley; granddaughters, Tiana, Jordan, Jaden, and Katelyn; grandson, Bobby; sisters, Dorothy Conners and husband Pat and Joanne Coari. He is also survived by countless other loved ones and his best friends including Bill Urban, Pat Payne and Joe Lucas. John was preceded in death by his parents, John and Frances Smicklas; daughter, Robin Smicklas; and too many pets to list. John was always known to tell a great joke! He had an infectious laugh. John was well known, admired and respected in the auto industry, horse industry and even our state capitol. John and Joe Lucas were instrumental in the formation of the Oklahoma Thoroughbred Retirement Programs. Among Johns many achievements, his favorite was the welfare of animals. He was the founder “Friends For Life” an organization to rescue and place homeless dogs and cats. Among the horses that Smicklas and his wife owned was the very popular Oklahoma-bred No More Hard Times, who won numerous stakes at Remington Park during a career that included 18 wins from 49 starts and nearly $400,000 in earnings. The Smicklas’ also owned multiple stakes-winning Oklahoma-bred Zee Oh Six. Smicklas served as a director for the Thoroughbred Racing Association of Oklahoma and a commissioner on the Oklahoma Horse Racing Commission. He loved animals, golf, fishing, horses and mentoring young people who today are doing great things in many different professions and in their personal lives as well! In lieu of flowers and gifts, donations can be made to TRAO Retired Horse Fund: One Remington Place, OKC, OK 73111, In Memory of John Smicklas. Memorial services will be held on Sunday, October 7, 2018 at 2:00p.m. at the Rose State College Hudiburg Performing Arts Center, 6000 S. Trosper Place, Midwest City, Oklahoma.